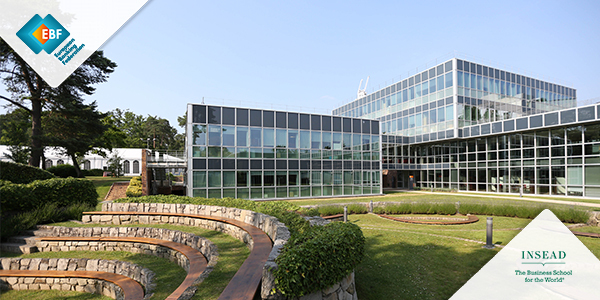 BRUSSELS, 27 March 2019 – The European Banking Federation takes note of the detailed and comprehensive European Parliament’s Report on financial crimes, tax evasion and tax avoidance. On this occasion, the EBF would like to reiterate its full support to the fight against tax fraud and financial crime. Transparency of taxpayers and investors is a pivotal theme in the Report. Banks play a key role in this field; by reporting information on accountholders to tax authorities and by providing Financial Intelligence Units with suspicious transaction reports, as required by applicable regulations. The EBF would like to emphasize the significant investments made by the banking sector to comply with the relevant international standards in the area of tax reporting and anti-money laundering. However, the EBF agrees that the efficiency and the administrability of the current EU framework could be improved and should be better aligned on international standards. The recent money laundering cases are a sad demonstration of this situation. In the area of anti-money laundering the EBF strongly supports better cooperation between authorities and financial institutions, both domestically and cross-border. The EBF strongly supports alignment with international standards. Accordingly, the EBF notes and welcomes the acknowledgement in the Report that the indicators referred to in the 5th revision of the Directive on Administrative Cooperation (DAC6) should be clarified in accordance with international standards. Earlier this month, the EBF and AFME published joint recommendations which could help improve the implementation of DAC6 by financial institutions. Another very useful tool to enhance the efficiency and administrability of international tax procedures applicable to investment income could consist in the implementation of a withholding tax relief at source system inspired by the OECD implementation package of “TRACE”. 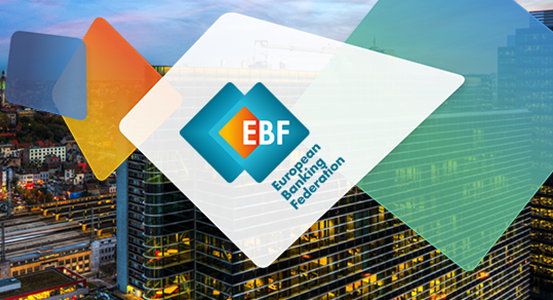 The European Banking Federation is the voice of the European banking sector, bringing together national banking associations from 45 countries. The EBF is committed to a thriving European economy that is underpinned by a stable, secure and inclusive financial ecosystem, and to a flourishing society where financing is available to fund the dreams of citizens, businesses and innovators everywhere. Website: www.ebf.eu Twitter: @EBFeu.